Melissa Rivero was born in Lima, Peru, and raised in Brooklyn. Undocumented for most of her childhood, Rivero became a US citizen in her early twenties. Her writing has taken her to the VONA/Voices Workshops, Bread Loaf, and the Norman Mailer Writers Colony. 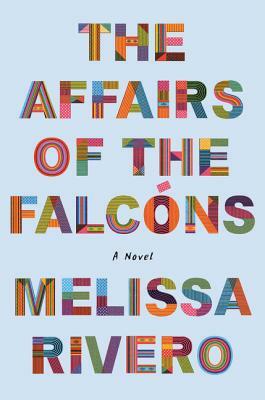 In 2015, Melissa was an Emerging Writers Fellow at the Center for Fiction. She is a graduate of NYU and Brooklyn Law School, and currently works on the legal team of a startup. She still lives in Brooklyn, with her husband, two sons, and their rescue dog.